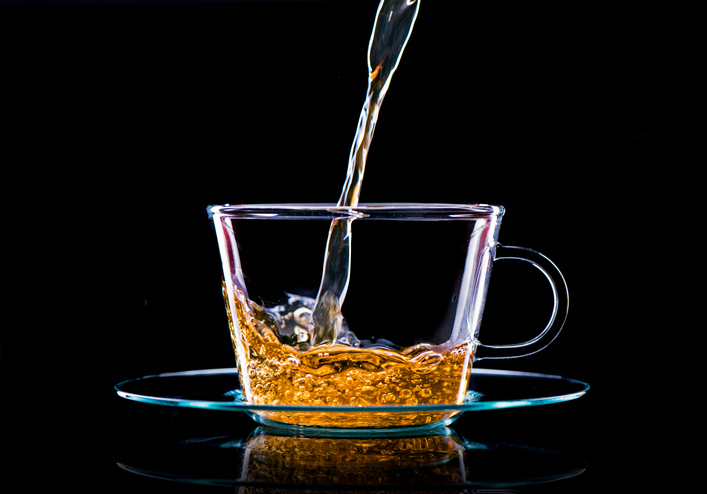 Unless I am engaging in a confidential discussion, I would like the free flow of my tea to be really “free flow” without having to raise my hand every time I need to refill my drink, and continuous refilling of my tea-cup/glass keeps the hot-tea warm and the ice-tea cold as it should be. But how would the waiter know that my drink needs to be replenished? It depends on the owner and the management of the restaurant – what level of service quality would you like to maintain at your eatery? Those in the service industry use the phrase “service quality” easily and lightly; and at times, frivolously. But what is service quality? And service quality is not limited to the service industry. When I am buying a hardware, I need assistance and always ask about the after-sales service. 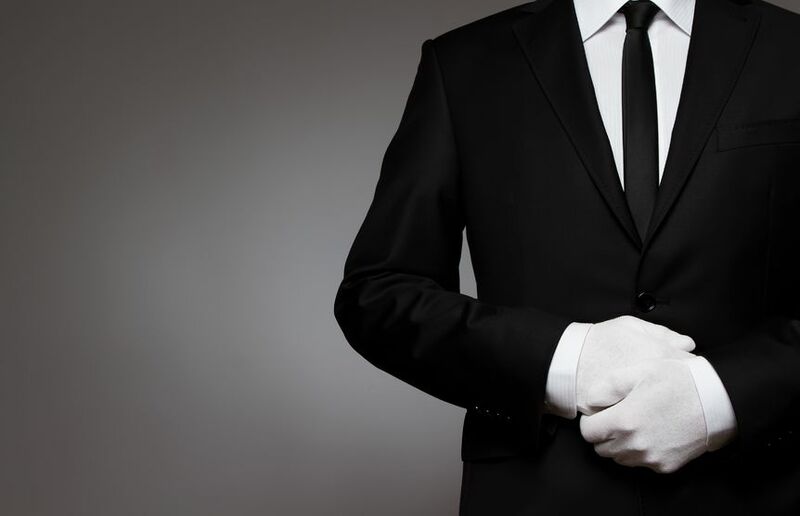 The best service is the one that is discreetly attentive and delivered unexpectedly without being asked. At one business district shopping mall, the doormen are always smiling, always greeting whoever enters that mall. They open the car’s door for all arriving and departing visitors irrespective of their appearance, and whether arriving in a private car or a taxi. One day, I was waiting for my car. When it arrived, I got up, two doormen promptly came forward and took over all my purchases, placed them in the trunk, opened the door, and ushered me into the car seat. Tips are not required and not expected by the doormen, but I would have gladly rewarded them if I wasn’t so stunned by their unexpected more than that extra mile service. I continue to shop at this mall, even after a larger mall was built right across it, and other newer malls built across the city. Now, I would like the waiter to be observant and discreetly attentive in refilling my drink. Related Articles - Excuse Me, Could You Please Serve Me According To The Queue?